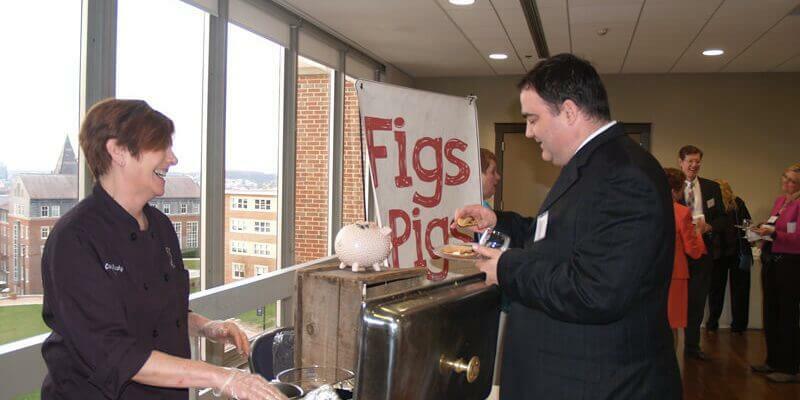 Through our events, we raise critical funds for our shelter, housing, and advocacy programs. Your involvement allows us to provide women and children in need with support and a safe place to stay. Whether you participate, become a sponsor, volunteer, make a donation, or spread the word, you’re helping the women and children of Abby’s! Click on the links below to learn more and get involved. 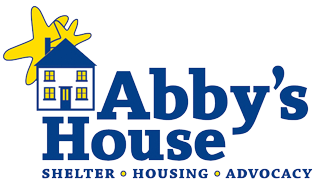 Make a gift to Abby's House this #GivingTuesday to provide homeless women and children with a safe, warm place to rest their head at night. Thank you to everyone who kicked off the holiday season with us at the fifth annual Abby's House Thrift Shop Holiday Shopping Bazaar! Thank you to everyone who participated in and supported the 9th annual Abby’s House 5K Run/Walk! Thanks to our dedicated donors and volunteers, Springtacular was a tremendous success, raising more than $60,000, for the women and children who call Abby’s House home! 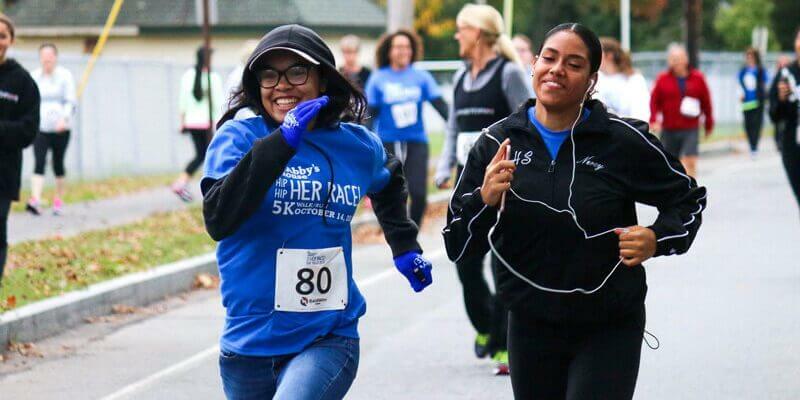 Thank you to everyone who participated in and supported HipHipHerRace! We want to thank everyone who kicked off the holiday season with us at our annual Holiday Shopping Bazaar. Thank you to everyone who supported our 2017 Fashion Show! We raised $10,000 for our shelter, housing, and advocacy programs for women and children!